Just the mention of different colours fills an individual with a giddy joy. Colours have that effect on people. 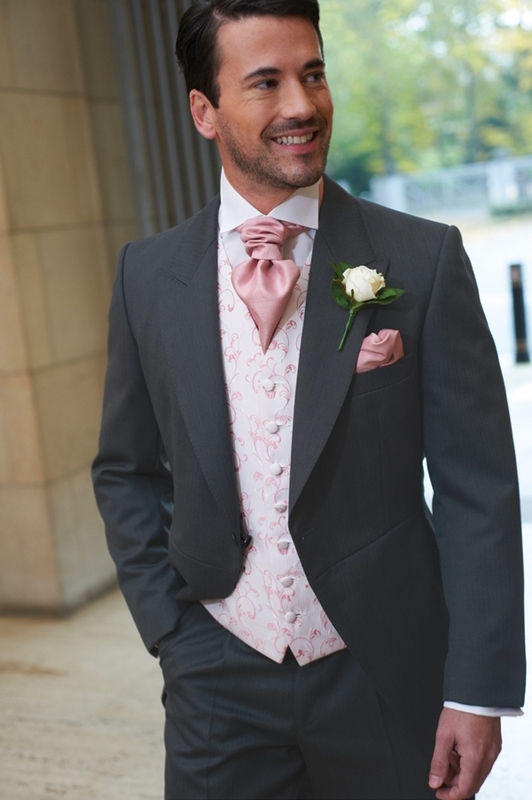 And while women have lots and lots of options regarding colours and patterns in outfits, men don’t have such long list. This list is again quite restricted when it comes to work outfits but there’s a reason behind that. 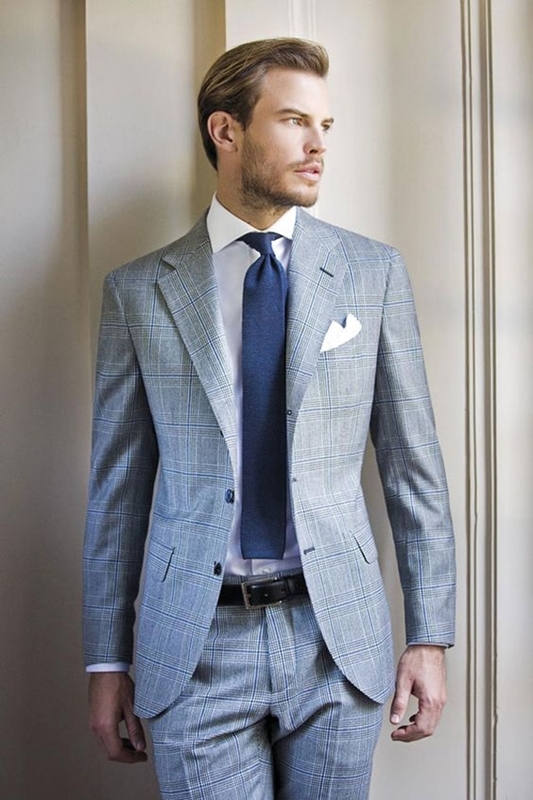 A man needs his guide to dress perfectly. A mismatch here and there you will set yourself as a laughing stock. 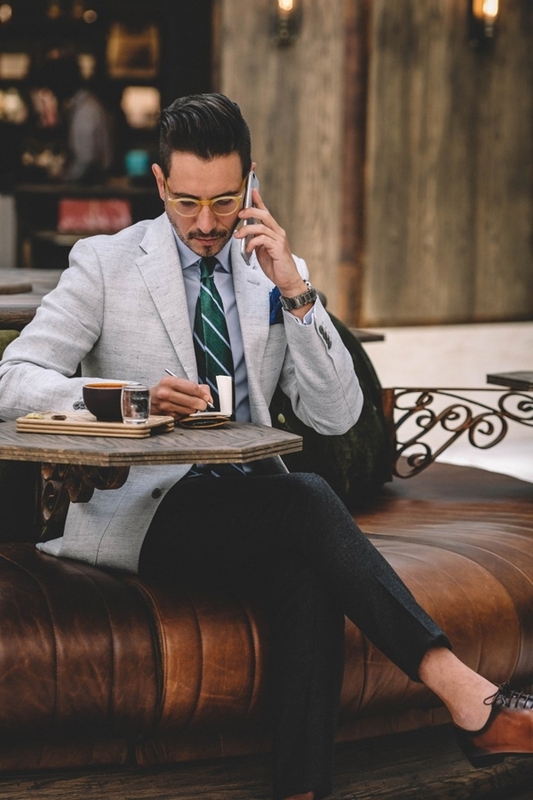 Learn about these Psychologically Effective Tie and Shirt Combinations for Men that will prevent you from doing such things. Your outfit resembles the real you. 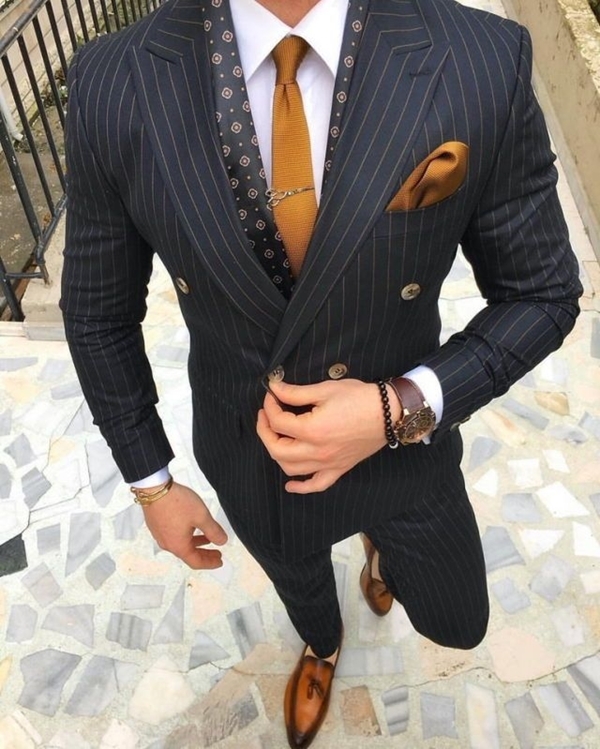 What you wear reflects directly the personality you have. Not to mention the colours you choose will surely give a certain message. 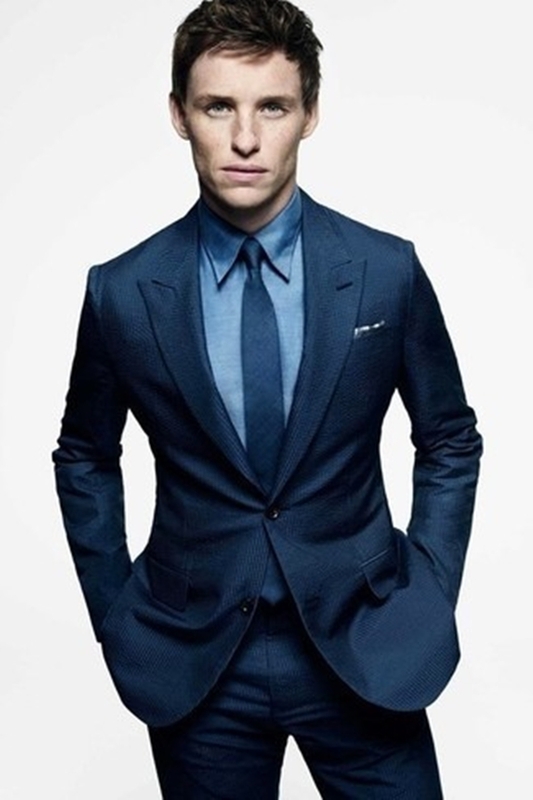 So it’s quite necessary to choose tie colours that will blend in with your shirt easily. 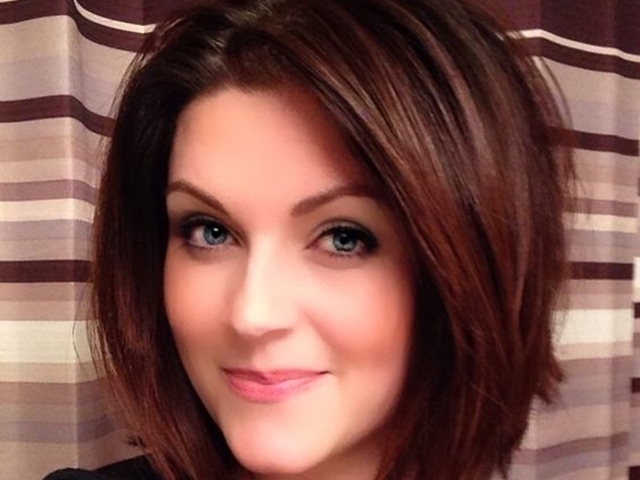 Learn more about how to look professionally stylish with these quick and easy tips. Before we get into the business of matching a perfect tie with a perfect shirt, let’s first get to know few basics about different colours. 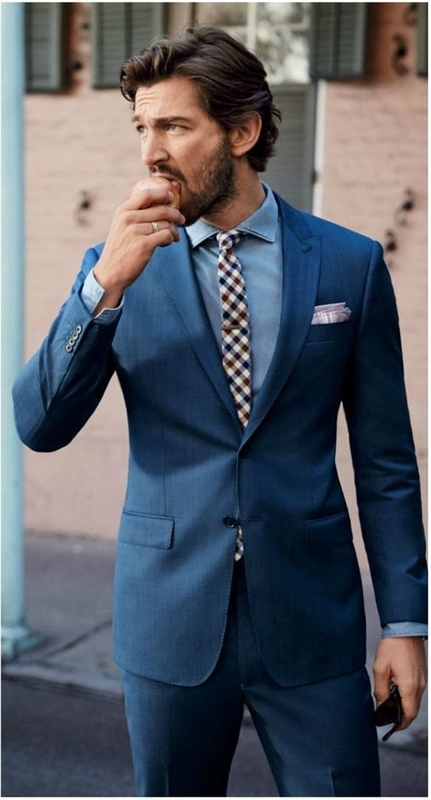 This will help you to choose the colours for your ties and shirts as per your mood without giving any wrong message. 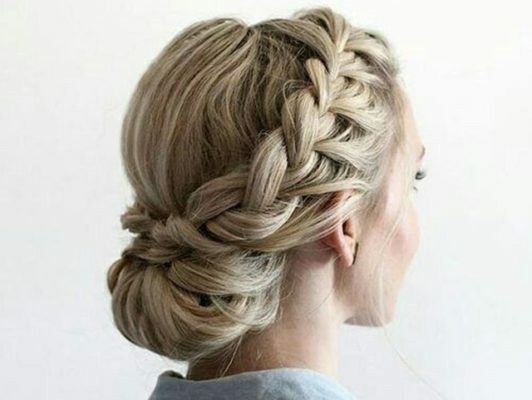 Also, make sure your hairstyle is appropriate as well with these stylish hairstyle ideas. 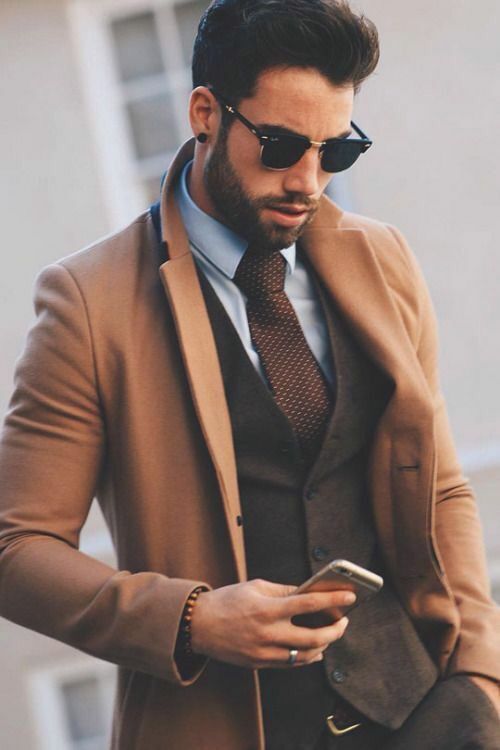 Dark colours like navy, black, brown will represent a dominant and authoritative personality while the lighter tones will show out a friendly nature of yours. 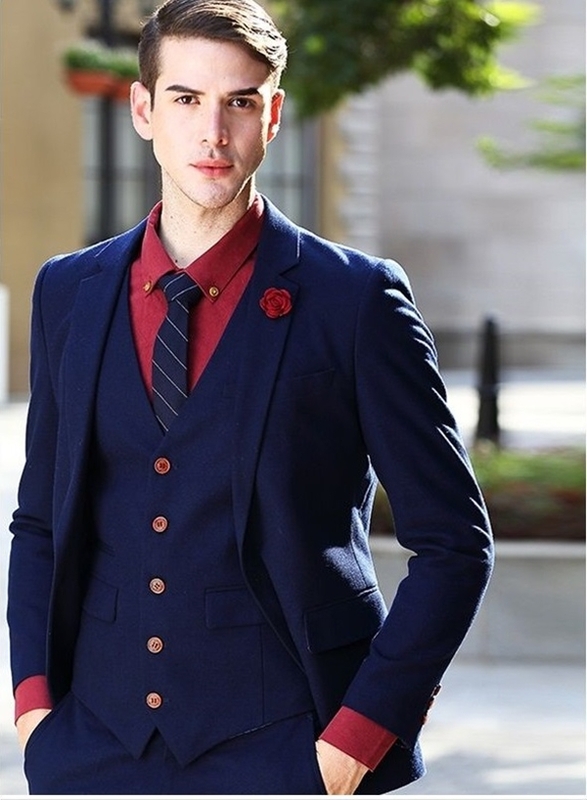 Bright colours like red will show your boldness and confident persona. So you see, different colours that you will wear will reflect your mood and then eventually influence the others. Influence others with some great wall decor ideas that will completely change your boring office walls. Different colours speak a different language. 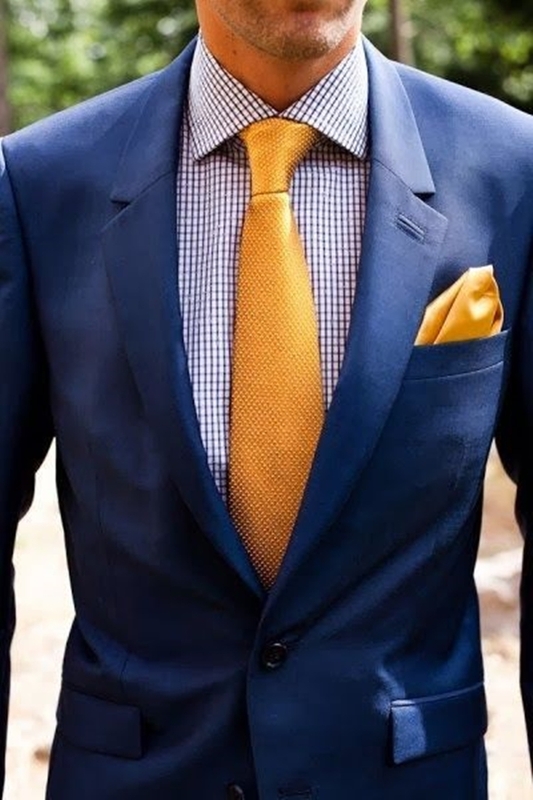 Similarly, the different tie colour that you will choose will send some message out there. So you must be aware of what you are letting them know about you. 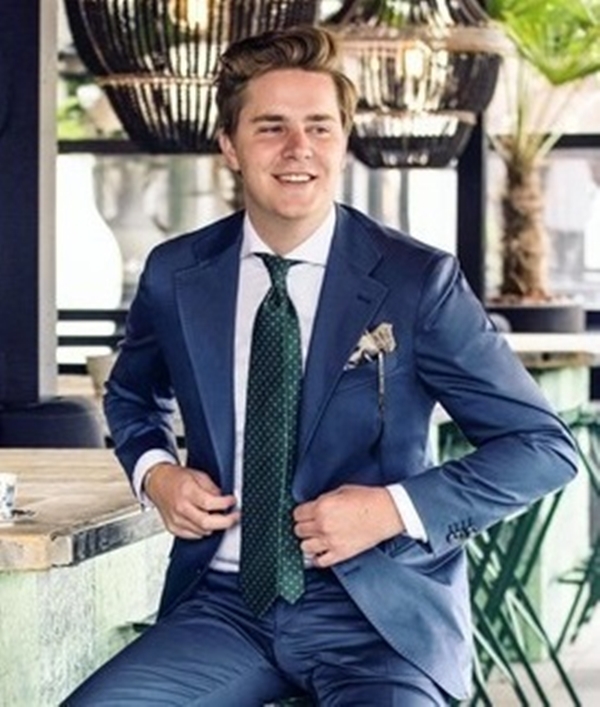 When you don’t know what colour to choose, stay safe and pick a blue tie. 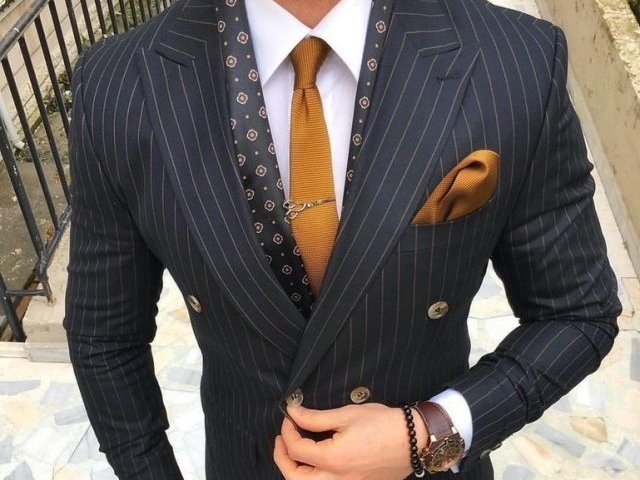 The shade of the tie will indeed depend on the shirt colour but it’s a good option when you really have limited options in ties. 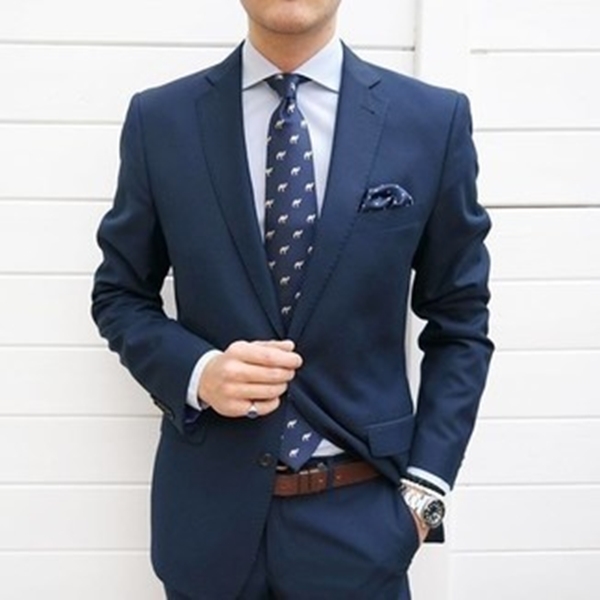 Blue ties represent confidence and trustworthiness. So it’s easy to say that it’s a safe choice. The red colour is a colour of power and strength. Not to mention it shows boldness and daring persona. But it can easily be considered as an aggressive colour as well. It all depends on the situation you are into. When you wish to intimidate then go ahead with red. 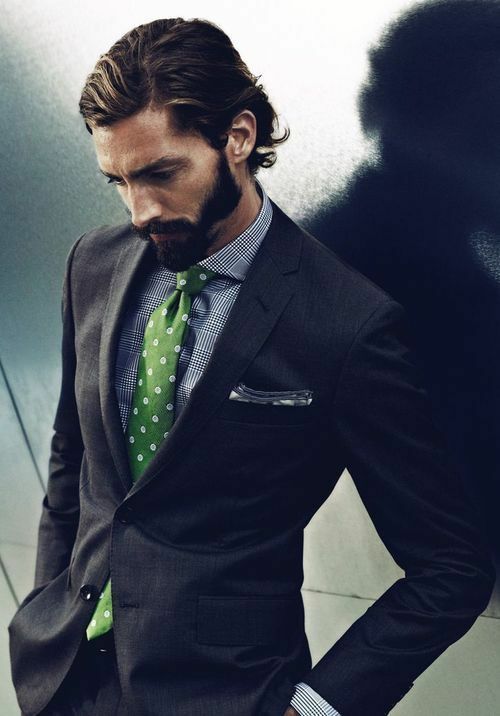 Black ties like its darker tone show a stern nature. An authoritative impression can be made with this colour. 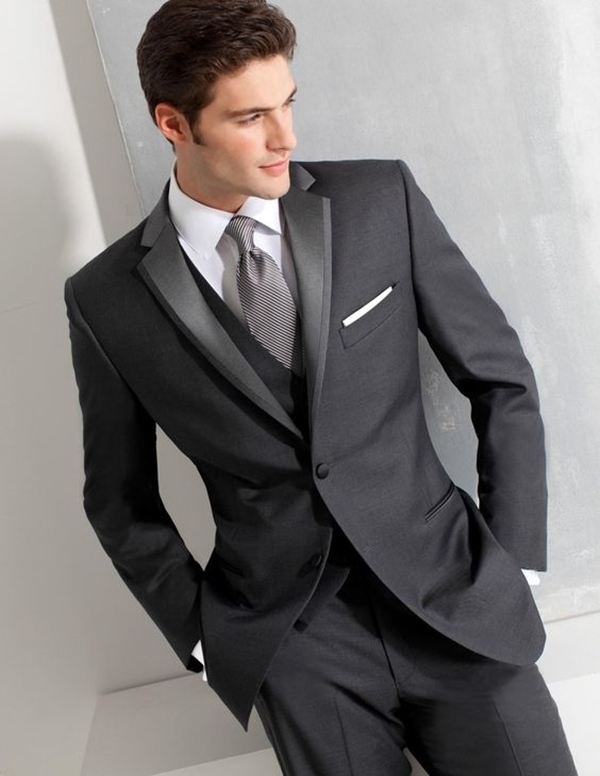 If it’s a sophisticated event then a black tie is safe to go with. All this talk of colours reminds me of these cool summer outfits varying in lots of colours. Have a look at them and surely give it a try. Grey and its different shades will reflect a modern style of yours. They are mostly preferred in presentations since the colour indicates a thoughtful nature. Not to mention they look really great. 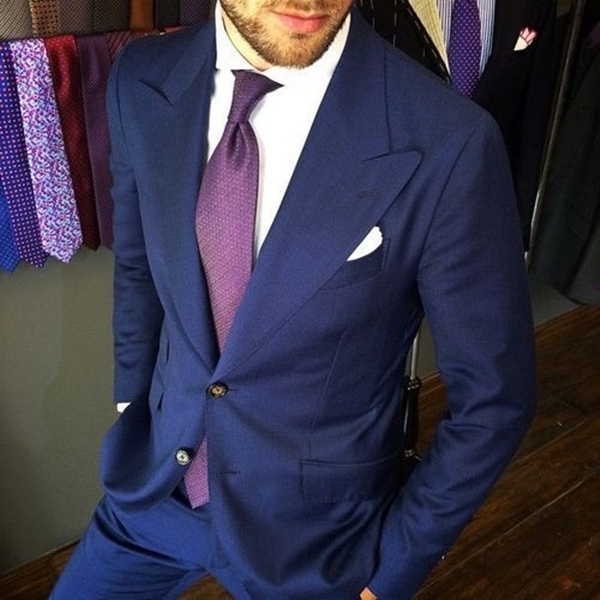 Purple is a colour that not many men prefer but when worn it looks stylish enough. The colour indicates wealth and royalty. 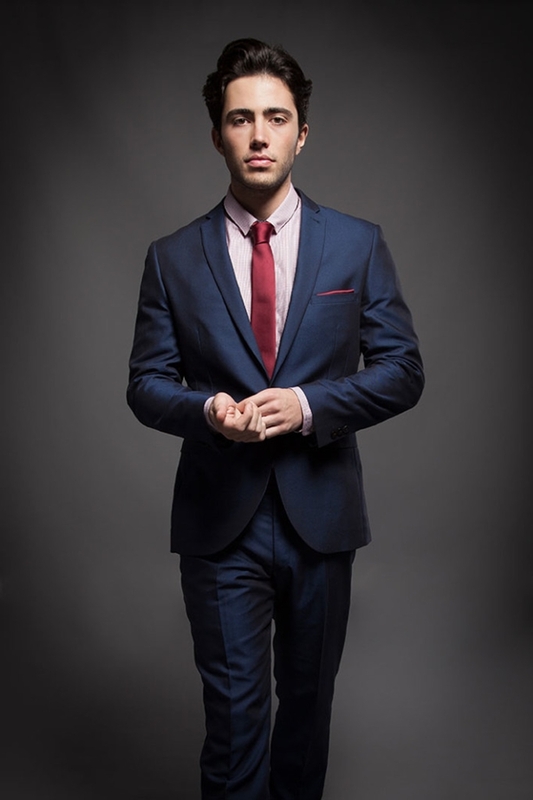 Also, wearing purple ties will show that you are confident and like to have control. 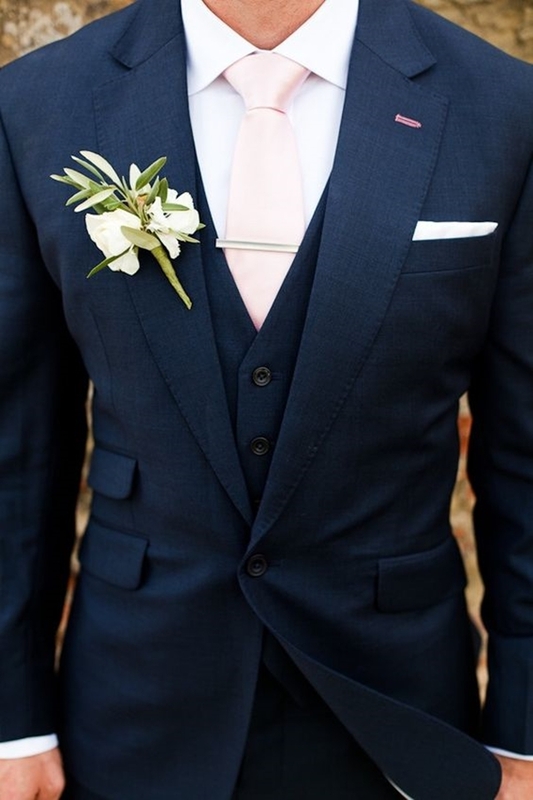 Not many men are a fan of pink ties thinking of it as a feminine colour but wearing this colour shows your confidence and zeal. So next time you see a pink tie, don’t hesitate to buy one given that it’s not neon pink! This jolly colour is not appropriate for strictly formal affairs but with a perfect shade, it might pass for semi-formal occasions. The colour represents light-heartedness and optimism. Speaking of which, you must have a look at these work memes with hidden humour to start your day with a light. Now that we are clear with different colours and their messages, it’s time to pair the shirts and ties. You might have heard of the colour chart. If not then you must have a look at it. This colour chart will help you in forming different colour combinations that will be nothing but perfect. 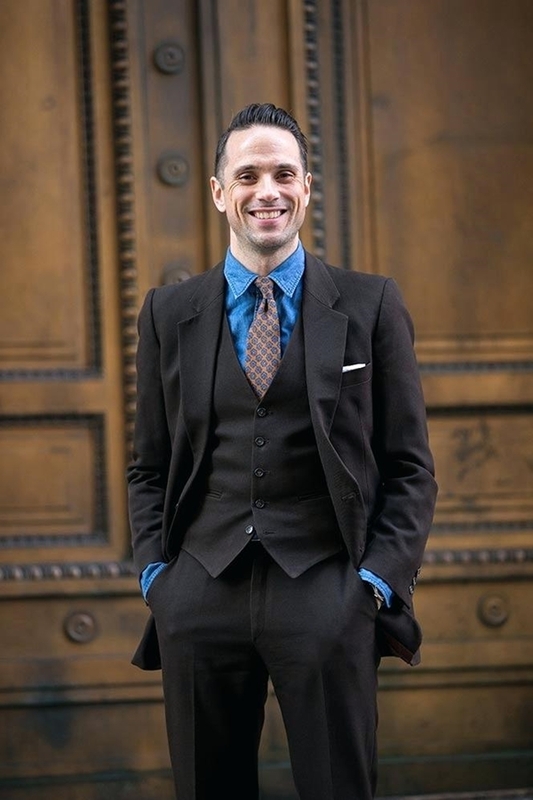 Once you are done pairing all your shirts and ties, take a look here and pair your pants with perfection as well. It is often safe to pair contrasting colours. 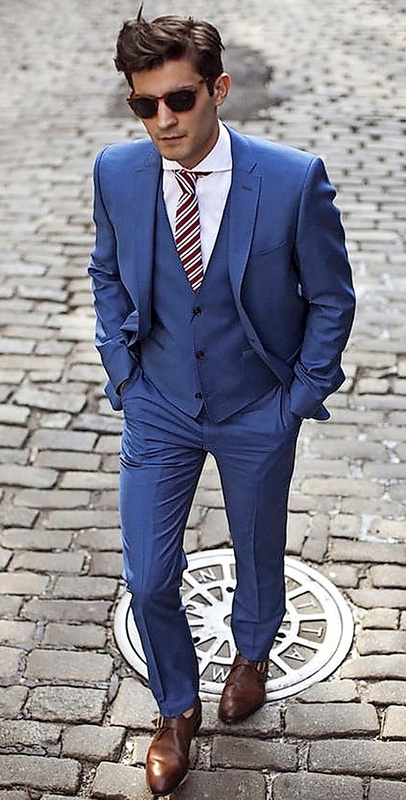 Like a white shirt and red tie forms the perfect contrast. 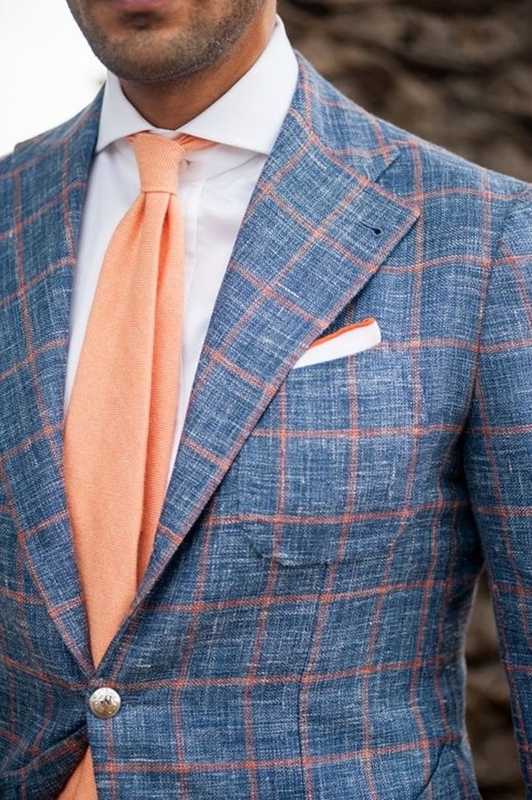 But when you are playing with complementary colours, you need to vary the shades and need to choose a tie with a few shades darker from that of the shirt. 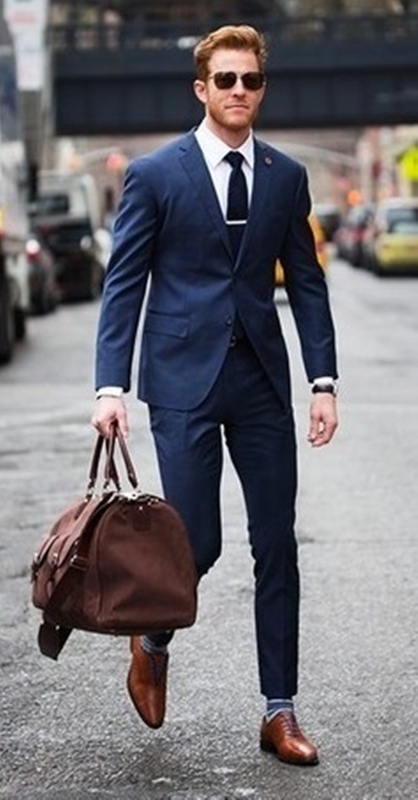 Check out some great outfit ideas that you might have never seen anywhere. Let’s start with white shirts. There’s nothing like a crisp white button-down shirt. 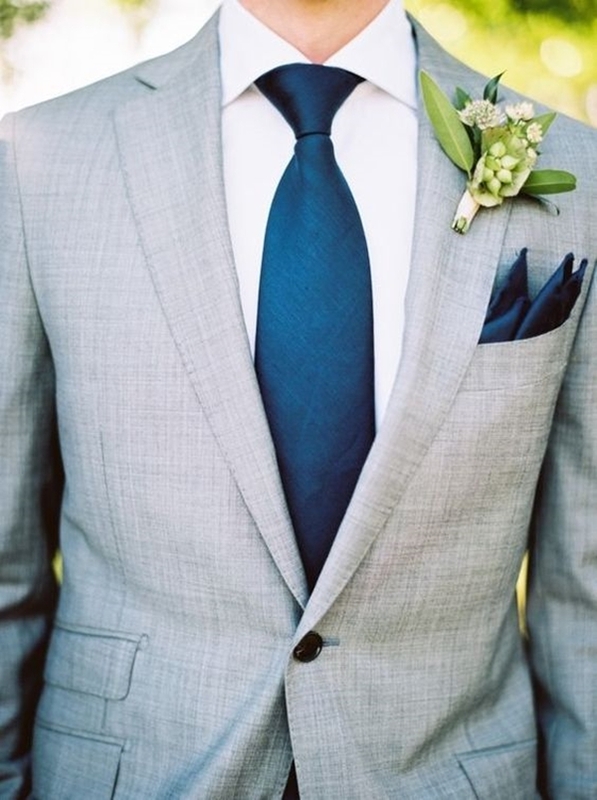 This colour makes it easy to pair ties with it. 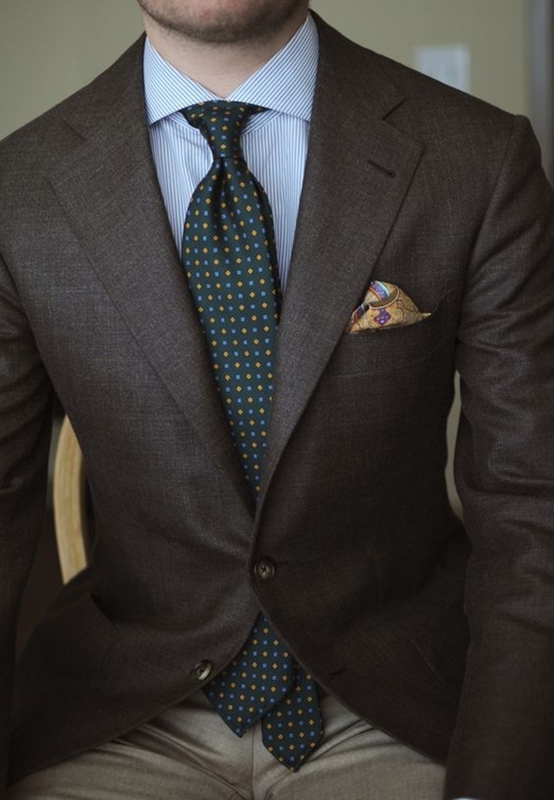 Deep burgundy, blue, yellow, green, purple and black ties can be worn with it. 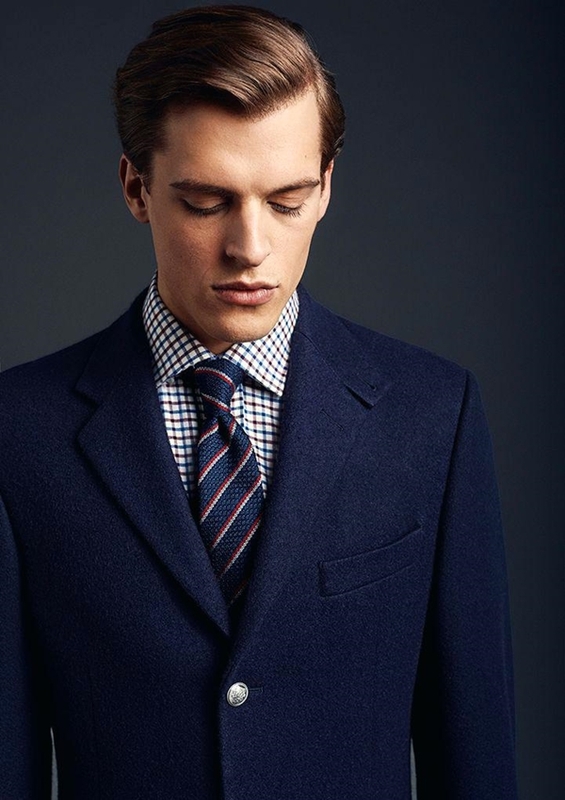 Blue shirts are a man’s another favourite choice and can be paired with a tie, a shade darker of blue. This colour can also be paired with ties of colours red, purple, yellow and green. 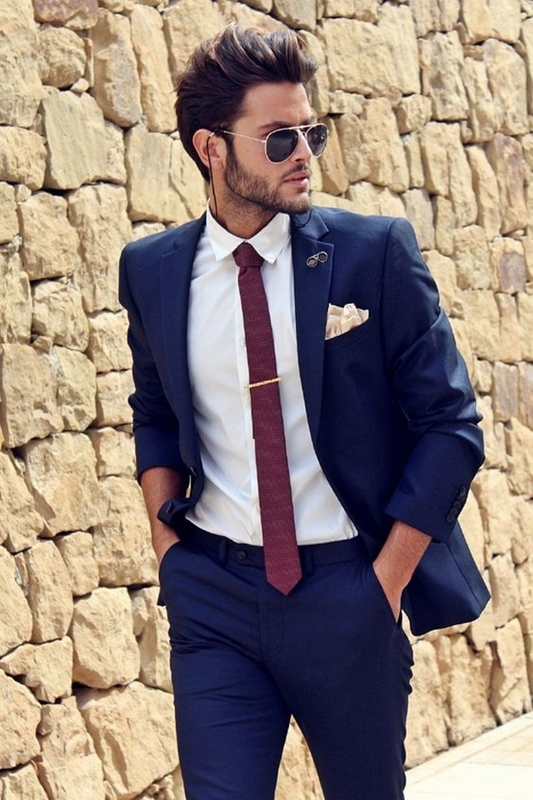 The black shirt has limited options when it comes to ties. 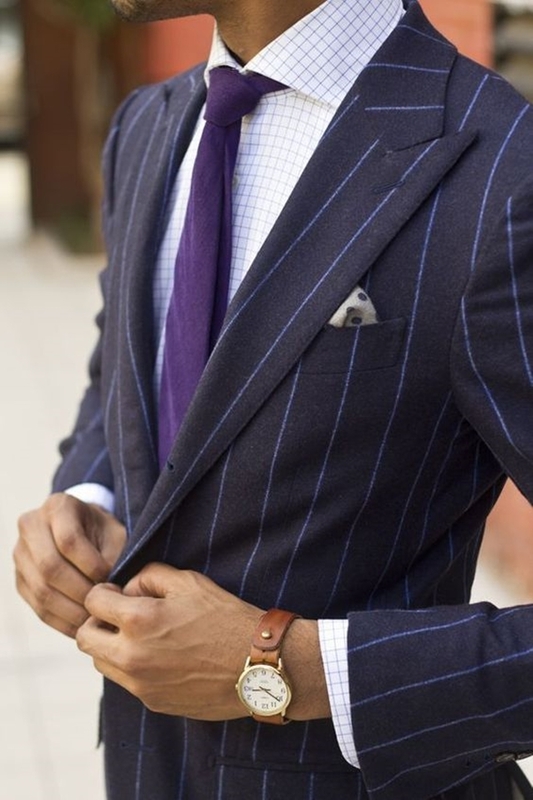 So black, grey and purple ties is all you get to pair with it. 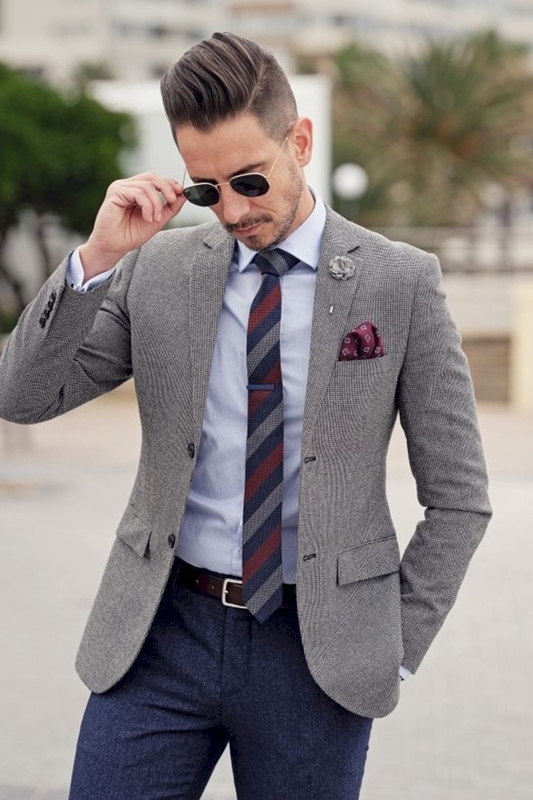 Grey shirt might look easy to pair with different ties but it’s really not. So the safe choices are blue, grey, black, orange and purple ties. Let’s talk about patterns now. 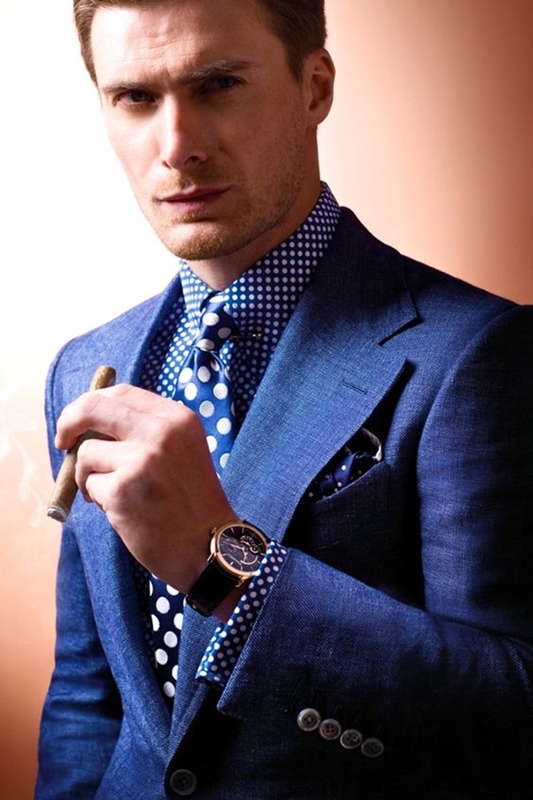 If the shirt is a patterned one, it might get little messy with a wrong tie. 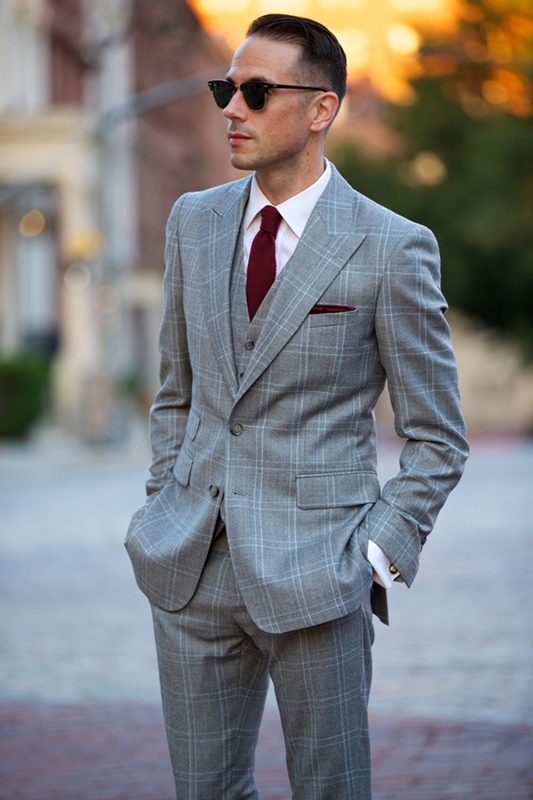 So better choose a tie with a block colour or a tie with a contrasting pattern. Patterns can be quite tricky. So it would do you a lot good if you choose well. It all comes back to the basic colour wheel that gives basic knowledge about different colours. It might not get perfect at once but keep trying and pair the combinations that will suit you the best. While you are pairing everything best then why not make one hell of a best resume? Here you will know how to make one.